You are here: Home / Car Accident / I Need a Lawyer But Can’t Afford One! Most personal injury attorneys and car accident lawyers work under a contingent fee structure. In a contingent fee structure, a lawyer gets paid only if he wins the case. 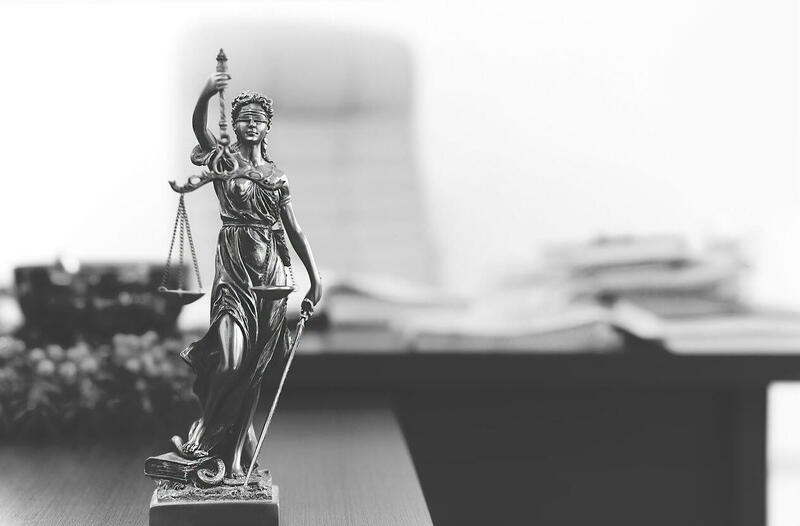 There is no doubt about the fact that many people who need legal assistance, especially in cases of personal injury or car accidents, refrain from getting legal help in fear of being charged exorbitant, per-hour rates by lawyers. This is a misconception and sadly, many individuals who should seek legal help fail to do so, and end up on the losing side of an injury claim. Hourly rates are generally charged to clients in cases of couples seeking a divorce, estate planning, or other legal services. However in car accident or personal injury cases, especially where one has been a victim of another person’s negligence, and when one is seeking compensation for injuries and losses, most lawyers charge on a contingency fee basis. Most personal injury attorneys and car accident lawyers work under a contingent fee structure. In a contingent fee structure, a lawyer gets paid only if he wins the case. Moreover, the lawyers’ fees are a percentage of the settlement. Victims of car accidents or personal injury cases where a victim has suffered a slip and fall, has been injured in a workplace accident, or has been a victim of another person’s negligence, should receive immediate and sufficient medical treatment. Often, these medical treatments are expensive and put a lot of financial burden on the victim. A personal injury attorney can help you recover these expenses from the at-fault person or the at-fault person’s insurance company. It is important to remember that your lawyer is there to help you recover adequate compensation for losses. Therefore, rather than charge a retainer or deposit for legal services, a St. Louis accident lawyer will typically have a client sign a document stating that he will take a percentage out of the final settlement. Most lawyers have standard fee agreement. The agreement states the percentage that the attorney will charge. For cases that go to trail, the percentage could increase. What happens if your lawyer loses the case? Since your attorney is work on a contingency fee basis, if they lose the case, they simply do not get paid. However, keep in mind that all law firms bear some amount of expense while taking on a case, whether they win or lose. Some law firms charge for base expenses incurred such as filing fees, expert witness fees, records fees, or cost of time spent on case. On the other hand, some do not charge if they lose a case. Working on the contingency fee structure is often considered an advantage as it helps a victim get legal representation without paying heavy charges upfront. If you have been injured in a St. Louis car accident, get in touch with an experienced attorney at The Hoffmann Law Firm, L.L.C. 24/7 at (314) 361-4242.